Your specialists in the construction of tennis and netball court surfaces, driveways, roadways and car parks. Founded in 1975, Blacktac is a Tasmanian owned company leading the way in surface construction from asphalt driveways and roadways to Plexipave© and synthetic grass surfaces. 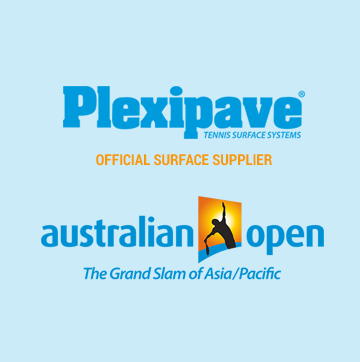 Plexipave is the world’s largest manufacturer of acrylic sports surfacing systems and surface preparation products, and is the official surface supplier of the Australian Open. BLACKTAC lead the way in domestic and commercial application of Plexipave surfaces. From tennis and netball courts to walkways, cycle tracks and recreational areas. 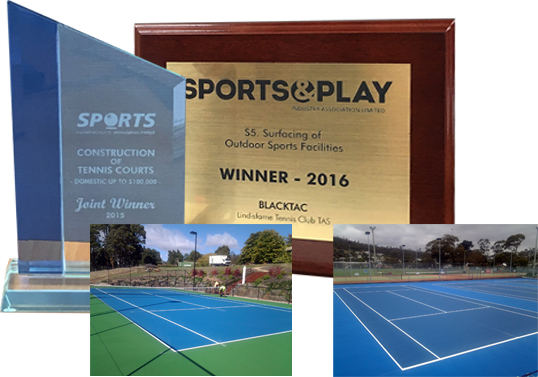 BLACKTAC is a member of the Sports and Play Industry Association Limited and is a trusted name in sport surfacing, winning their Association award in 2015 for private tennis court construction and 2016 for outdoor sports facility surfacing. 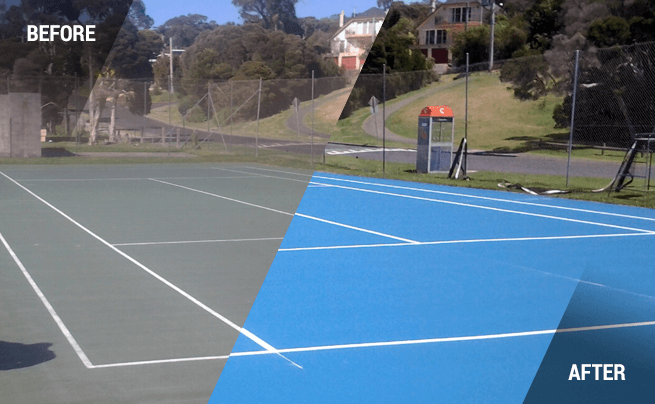 BLACKTAC are leaders in commercial and residential surface construction, specialising in tennis and netball court surfaces, driveways, roadways and car parks, and recreational areas. Contact Wayne today for expert service and advice. © BLACKTAC Pty Ltd. All Rights Reserved. Site by the team at Zest.